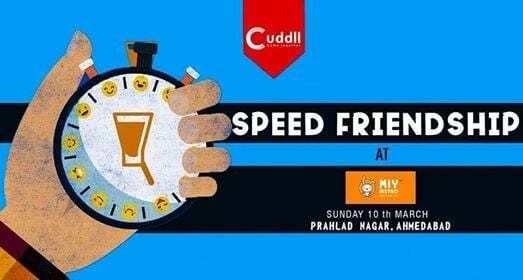 Cuddll presents Speed Friendships in association with MIY Bistro,Ahmedabad! As the name suggests, You get friends, you get them fast. 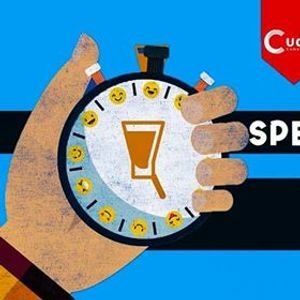 Every participant gets two minutes with all other participants to make the first weird impression on one another. Everyone together plays games, have a drink and eat food, build affinity to once random people. 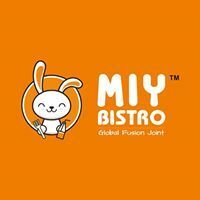 All done in a couple of action-packed hours at MIY Bistro, Ahmedabad. To enjoy this awesome experience, all you have to do is to join this event on Cuddll app and follow the conversation on the group chat.